In a week where the release schedule features 13 repackaged Beatles Albums and "deluxe editions" of Del Amitri's entire back catalogue, this should stop you getting too depressed about the state of the music industry. 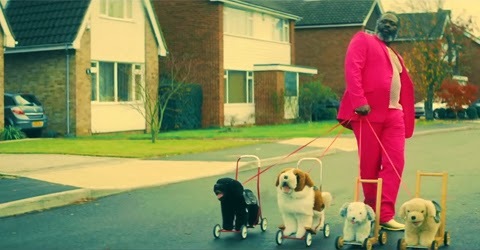 It's DJ Fresh, Ms Dynamite, the best video of the month and the silliest chorus of the year. Nicely played, everyone. Dibby Dibby Sound is out in a fortnight.